Every Tuesday morning at 9:15 am (excluding public holidays), the Museum offers you a free visit of the Atea gardens (patio of the museum). This 30-minute visit will allow you to discover the virtues and uses of these plants, lianas, ferns, herbaceous plants, shrubs with virtues sometimes therapeutic, ornamental, or nutritious, fragrant, utilitarian or sacred. Every Tuesday morning, 9:15 free admission without reservation. Museum specialists will guide you every Wednesday morning at 9:15 am in the permanent exhibition rooms (natural environment, material culture, social and religious life, history). 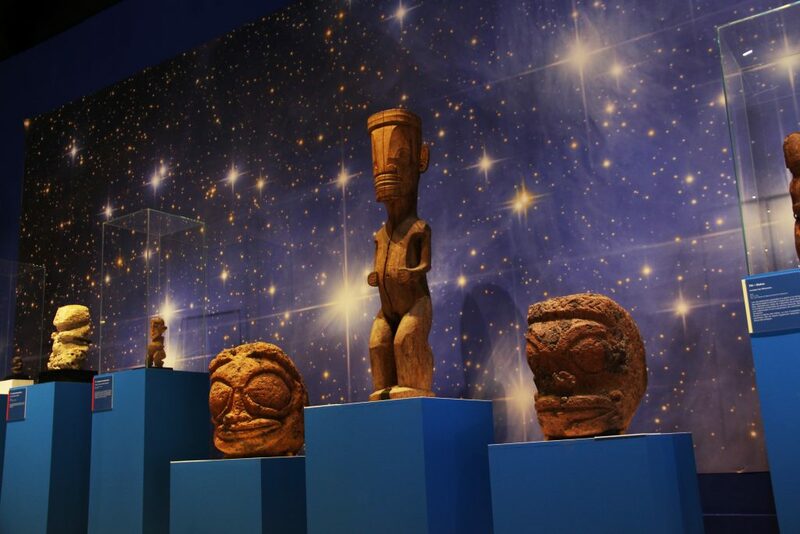 The opportunity to rediscover with the curators of the Museum of Tahiti the Polynesian culture and the most beautiful objects of the collections. The visit lasts 45 minutes to an hour. Rates: 600 francs per person + entrance ticket. Guided tours by reservation are also possible for groups of 15 or more during the Museum’s opening days. Rates: Group entrance fee + 15,000 xpf for the group. These tours can be offered in English on request. For temporary exhibitions organized by the Museum, guided tours are offered depending on the events. Rates: 600 francs per person + entrance ticket. For school children, guided tours can be arranged upon request. 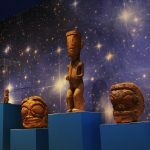 For this exhibition designed by the Quai Branly-Jacques Chirac museum, guided tours will be offered by Ms. Miriama BONO, with iPad in support. 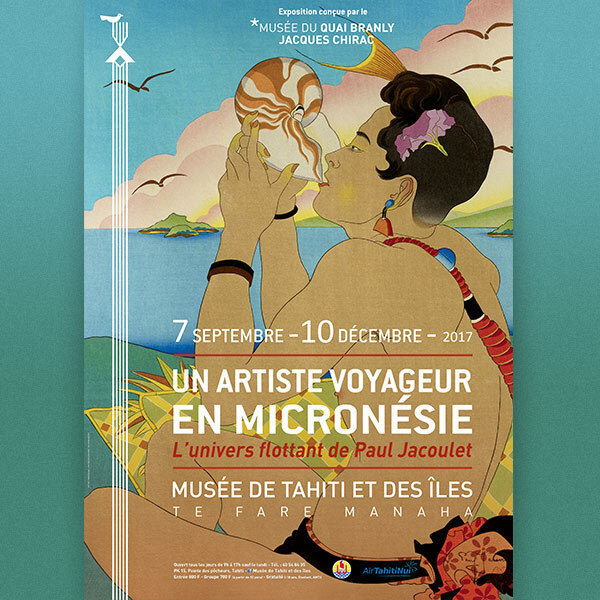 The Museum of Tahiti can only make available 4 iPads for this presentation, it is advisable to bring your own iPad if possible. You can come with your IPAD, and download the presentation with a QR code available to you. Saturday, December 2nd at 10am.